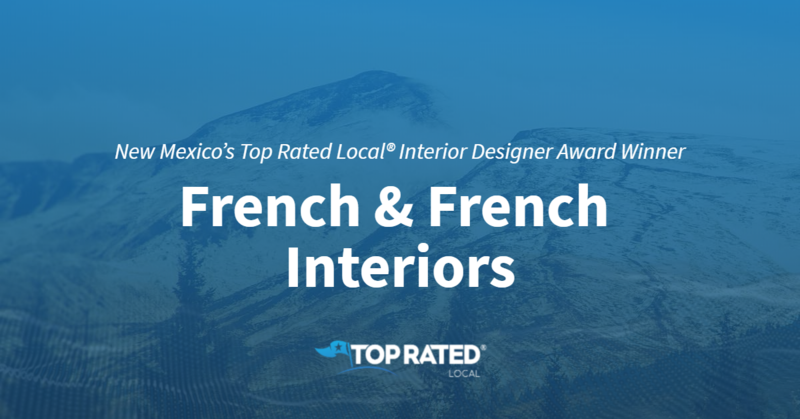 Top Rated Local® is pleased to announce that French & French Interiors is one of the top three interior designers in New Mexico for 2019! “French & French Interiors did the interior design for our new custom home from start to finish including tile paint window coverings and furnishings. I could not be more pleased! I love my new home. They did a great job [of] coordinating the work with my contractor and architect. Heather suggested some constructive changes to the room layouts, which were so great! I highly recommend them. Their fees were very reasonable for the work performed.” -Lori W.
Heather French, who runs French & French Interiors with her husband Matt, took some time to speak with us. 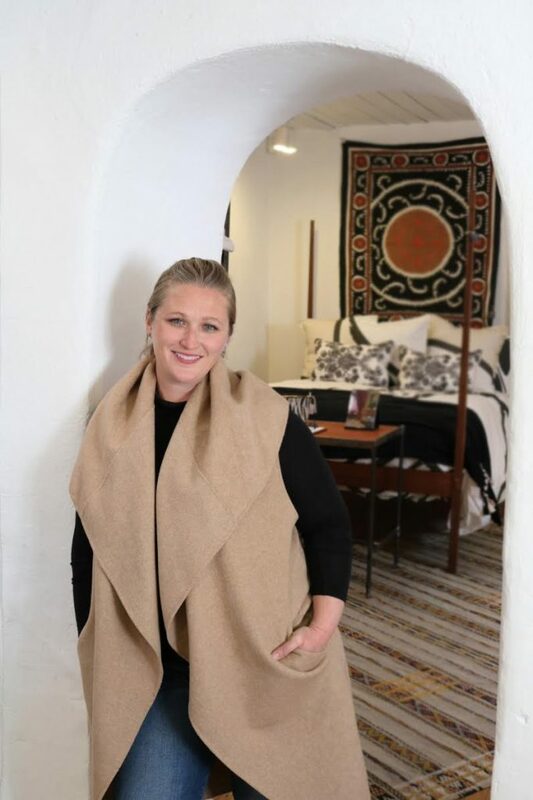 Congratulations to the team at French & French Interiors for being a 2019 Top Rated Local award winner, and thank you so much, Heather, for taking the time to speak with us!